Paul is recognised as one of the leading commercial insurance lawyers in the UK. He specialises in advising businesses on how best to use insurance to maximize value/mitigate risk and his expertise includes Captive Insurance Companies, Protected Cell Companies and other alternative risk transfer (ART) facilities, customer insurance schemes, customised policy wordings, project specific insurance structures and transaction insurance solutions. 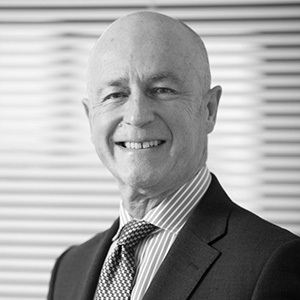 Prior to co-founding O'Connors, Paul was National Head of Commercial Insurance at Eversheds. He is a member of the Chartered Insurance Institute and of Airmic.